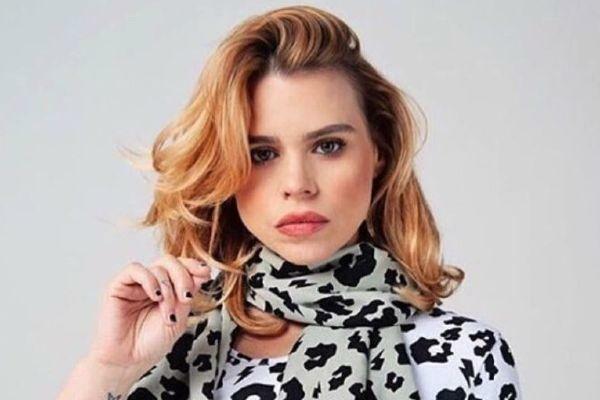 Billie Piper has given us the first glimpse of her bundle of joy. The actor and singer welcomed her third child and first daughter two weeks ago. It is her first child with her boyfriend, musician Johnny Lloyd, who she has been dating for two years. The 36-year-old took to Instagram to post a sweet picture of her cradling her little girl. Her followers were quick to give their well wises and comment on her choice of name. While Tallulah is her first baby with Johnny, she has two sons from her marriage to actor Laurence Fox. They are ten-year-old Winston and six-year-old Eugene. Huge congratulations to Billie and Johnny - we wish your family all the best with your new addition.